Corinne Buie skated in 128 games with the Providence Friars amassing 100 points off of 44 goals and 56 assists. 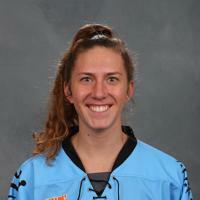 Corinne was selected by the Boston Blades in the 2014 CWHL Draft, finishing her rookie season with nine points and participating in the championship game of the 2015 Clarkson Cup. In 2016, she won the Isobel Cup with the Boston Pride, tallying seven points for the Isobel Cup winning team. 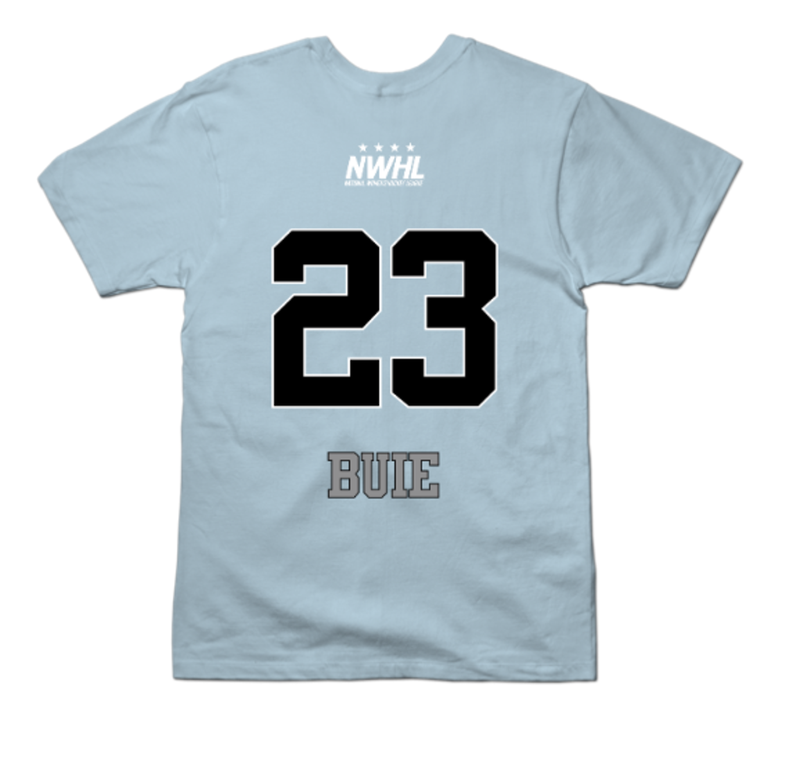 Buie is returning for her fourth NWHL season as a member of the Buffalo Beauts. @__hka Did you watch tidying up? @Englishin234 Thanks for the support Kendra!